We all get stressed before we travel, regardless of whether it’s our first big trip out of the state, or if we travel every week for work. Some of it comes down to logistics—worrying whether your plane is going to be delayed, or whether you’ll make it to your destination on time. Some of it has to do with packing—ensuring that you’re taking everything you need. And some of it is hard to quantify or pinpoint—it’s a general sense of anxiety that creeps in whenever you leave home for an extended period of time. Fortunately, there are hundreds of companies, entrepreneurs, inventors, and innovators working to take stress out of the equation (or at least lessen it to improve your comfort). And if you want your next trip to be more comfortable and less stressful, you should consider taking advantage of their latest accessories. For starters, you can try a travel kit from Ben Lido. This service offers five pre-made kits, each optimized for a different type of destination or mode of travel, designed to take the stress out of packing. For example, their Quick Trip kit is perfect for an overnight or weekend trip, containing lip balm, sunscreen, wipes, and moisturizers you’ll need to stay in peak condition. 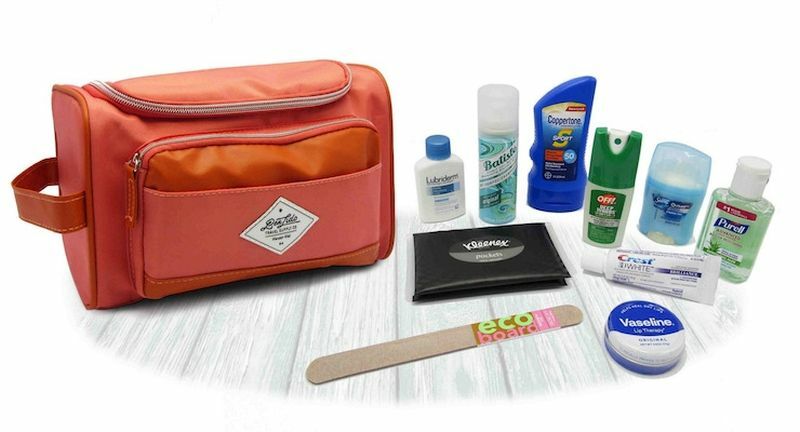 You can also customize your kits with various add-ons and extras; for example, after being inspired by Meghan Markel’s stressful travel routine, they now offer a “Meghan” add-on for in-flight health (which includes sanitizer, cotton swabs, and more)—entirely for free. When you travel, you inherently leave yourself vulnerable. You’ll be carrying important documents, gadgets, and personal information in your baggage, and entrusting it to staff members who may or may not treat it like their own. 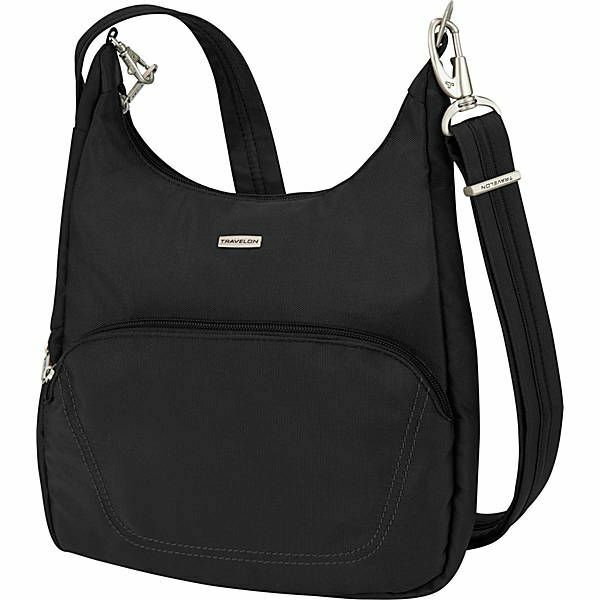 Travelon attempts to relieve your anxiety over loss and theft with its line of anti-theft messenger bags, purses, and more. Some of their best features include secret compartments, which can be used to store your most valuable materials, locking zipper components, and even RFID tags so you can keep tabs on your luggage’s location no matter where it ends up. 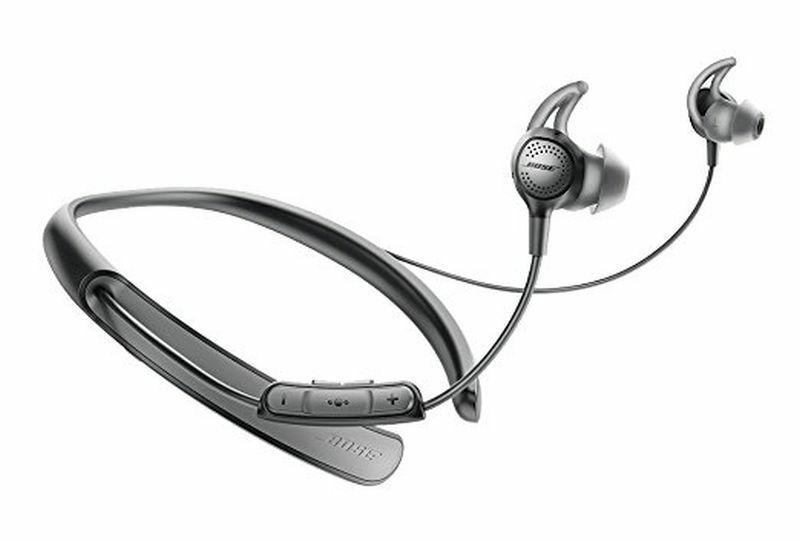 Noise-canceling headphones aren’t exactly new, but only recently have they been improved to the level of Bose’s QuietControl headphones. Rather than being bulky and obtrusive, these headphones are designed with personal comfort in mind, so you can even nap in them during long flights. They also feature a built-in noise control feature, so you can cancel out the noise around you when it’s inconvenient, then dial it back in when you need to speak with someone or hear what’s going on. Today’s traveler would be virtually (and sometimes literally) lost without a reliable set of electronic devices to stay charged. But anybody’s who’s traveled to a different country knows that electrical outlets are far from universal. 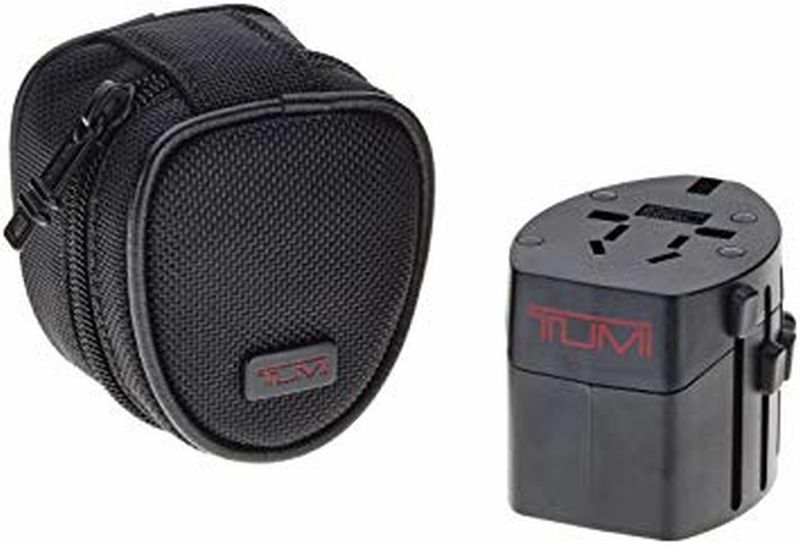 That’s why Tumi offers a 4-port USB travel adapter, specifically designed to support the outlets of more than 150 countries. Rather than taking a gamble and hoping to find an adapter in every new country you visit, or hoarding adapters for different regions, you can invest in a single tool to be useful no matter where you end up. Staying hydrated is one of the easiest ways to improve your wellness while traveling and feel comfortable no matter where you are, but it’s a hassle to pack conventional water bottles. 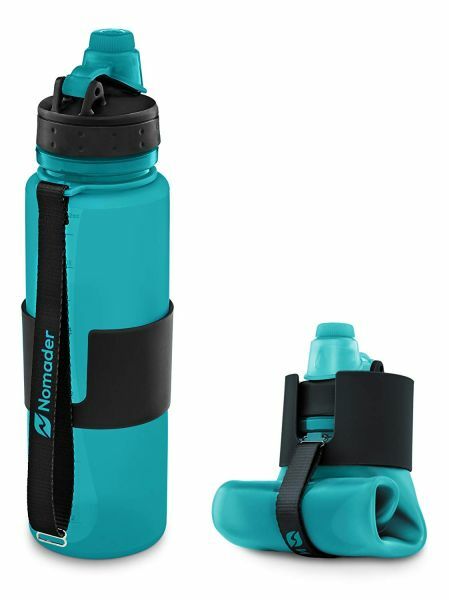 That’s why the Nomander collapsible water bottle It’s completely leak-proof and BPA-free, but most importantly—it can be conveniently folded up to fit just about anywhere. 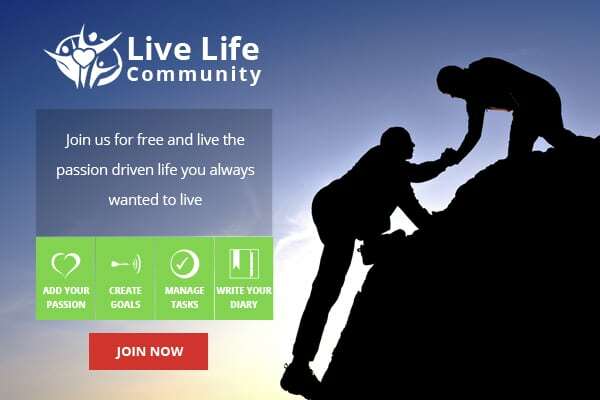 You can also work to improve your travel anxiety symptoms by changing your own mentality. Mindfulness meditation exercises, for example, can help you clear your mind of future-focused worries, and encourage a calmer mind state. And physical exercise, before and during travel, can relieve some of the stress you feel in the moment. You may not be able to reduce your travel anxiety to zero, but with these innovations—and certainly more to come in the future—you can keep it under control. Give them a try on your next trip so you can focus more on what matters, whether it’s for business or pleasure.